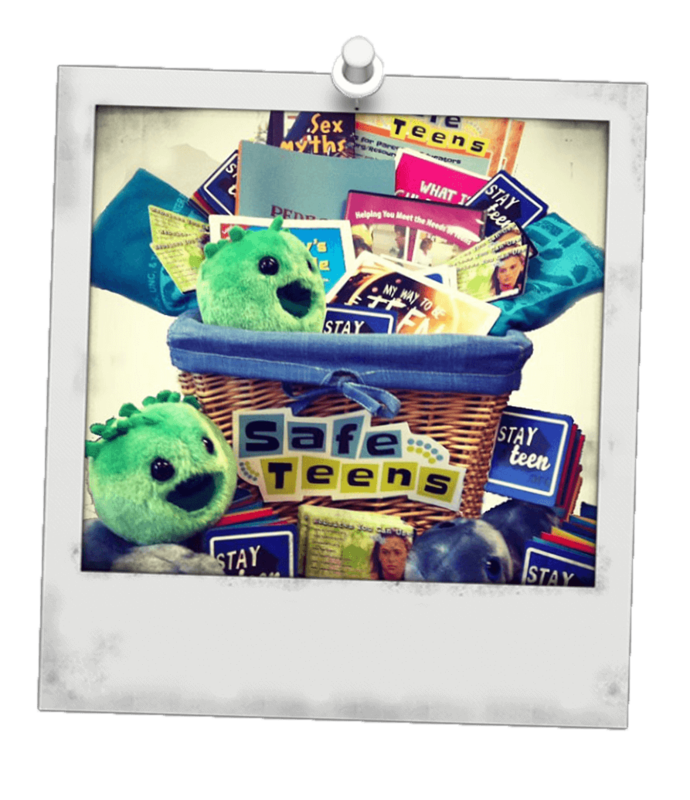 Customize your SafeTeens Advocacy Toolkit today. We’ll ship to anywhere in Pennsylvania for free! With SafeTeens Wallet Cards, teens in your life will never be without the information they need to take charge of their reproductive health. Now with information on SafeTeens Answers! Use SafeTeens Posters to deck the halls of your classroom or health center. SafeTeens Highlights and Teaching Teens Consent are written especially for parents and educators interested in raising a generation of healthy, empathetic and safe teens. Perfect for open houses! Order by emailing info@safeteens.org, or check out our lesson plans and resources.